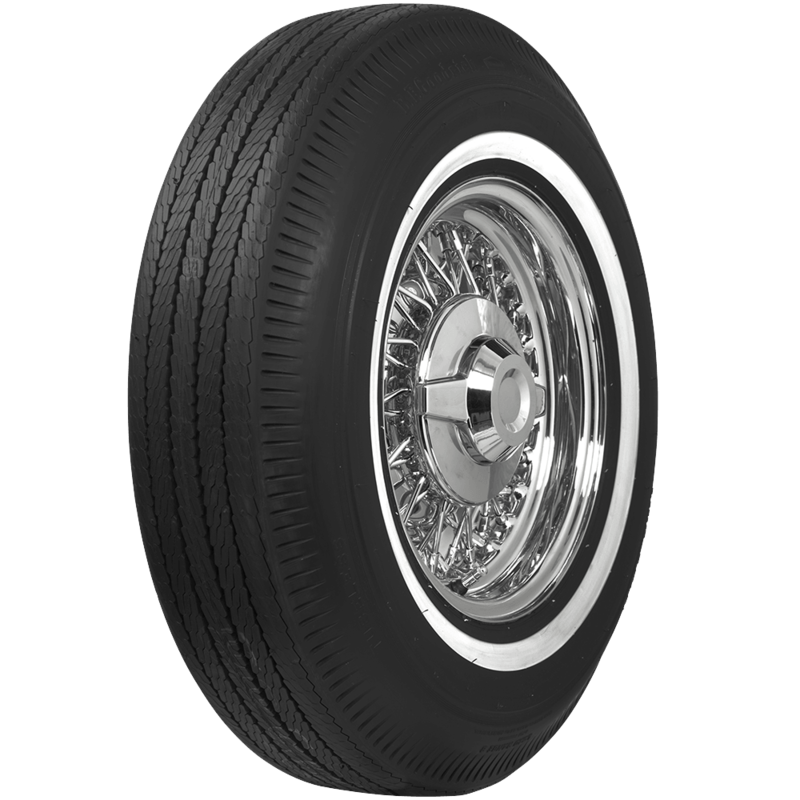 These tires feature classic pie crust sidewall styling and authentic tread designs. 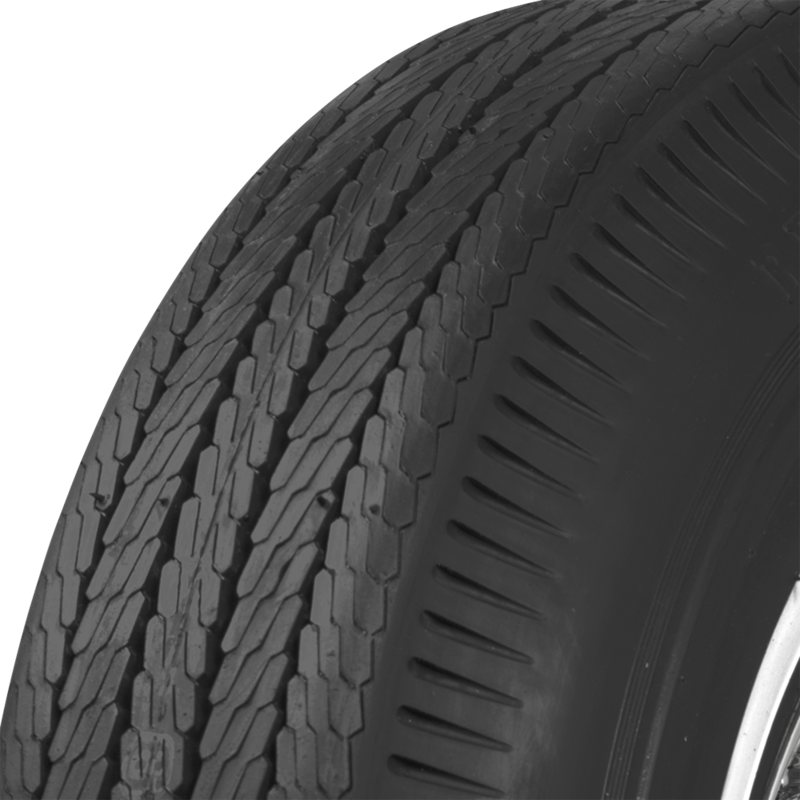 BF Goodrich bias ply narrow whitewall tires are made in the USA and DOT/ECE (European Community) approved where applicable. 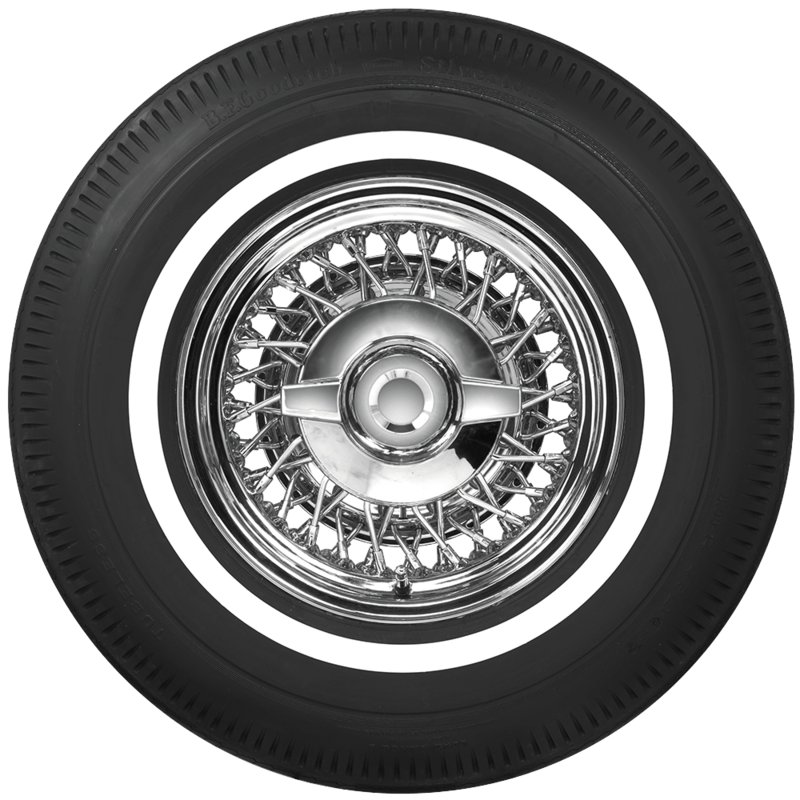 Whitewalls are smooth, with all stampings and lettering in the the black portion of the sidewall and are covered by our exclusive life of the tread warranty. Please note that dimensions listed tread width, section width and overall diameter are non-scientific and based on an inflated tire, mounted on a wheel. Dimensions may vary due to rim width and inflation pressure. Tread patterns and sidewall styles vary, please click on individual tires below to view photos. 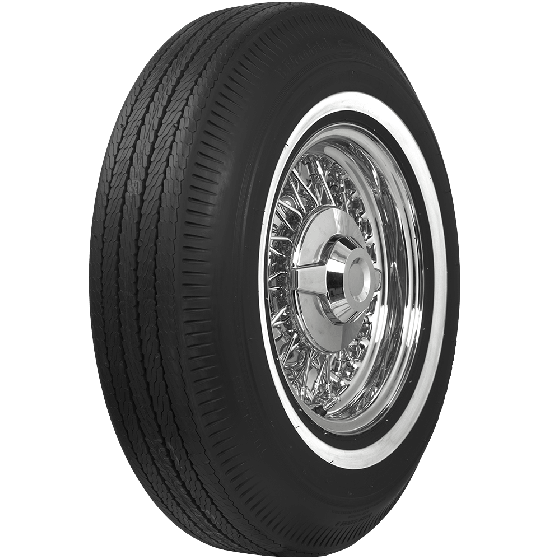 I need the stock whitewall tires for a 64 Ford Galaxie 500 Xl 352. 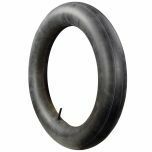 This 800-14 tire is an appropriate fit and look for your 1964 Galaxie.